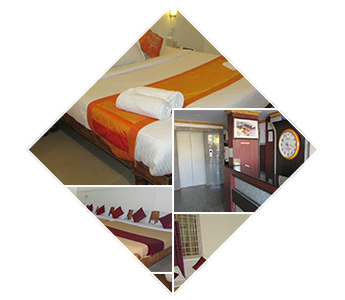 Contact Coorg Dormitory | Coorg Hotels, Coorg Resorts , coorg sightseing places, Coorg Homestays, Kushalnagar hotels. The nearest domestic airport is the Mangalore International Airport, about 160 kilometres away. There is no railway network in Coorg. So trains to Coorg are not straightforward. One needs to catch a train to a neighbouring city and then catch a bus or cab to Coorg. As there are no Coorg trains, you book tickets to neighbouring areas via the IRCTC website. It is advised to book trains beforehand if you are looking to come to Coorg by train. Coorg by car is the appropriate choice for a nature lover and enthusiast. Travelling to Coorg by road is very easy as the roads are well connected and maintained. The travel by road does not let you down with its amazing view outside.